Friday evening, May 12, saw the 10th Anniversary of the premier black-tie event Royal Queensbury Championship (RQCC) held at the new Crown Towers Grand Ballroom. 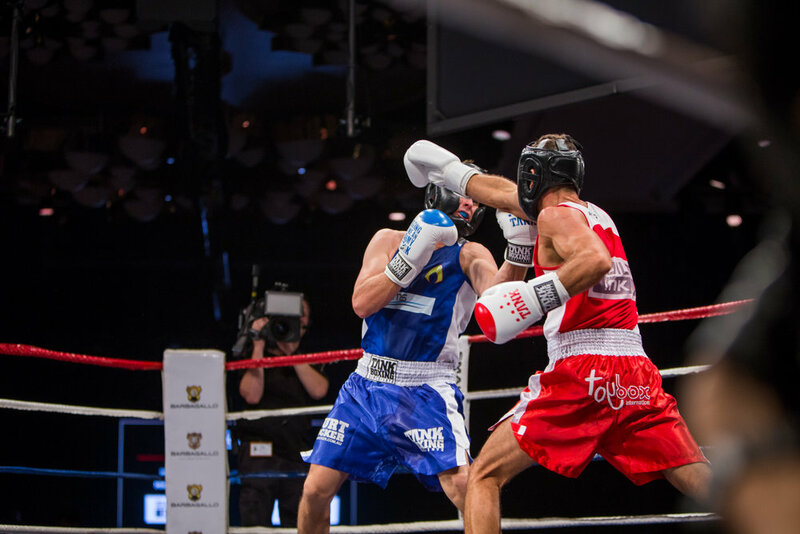 The event drew a crowd of Perth’s well-suited and glamorously dressed elite, with the likes of the current Miss Australia Caris Tiivel, Married at First Sight’s Nick Furphy, and many more sitting ringside to cheer on the brave boxers who had put in 11 gruelling weeks of intense training in preparation for their night of nights. 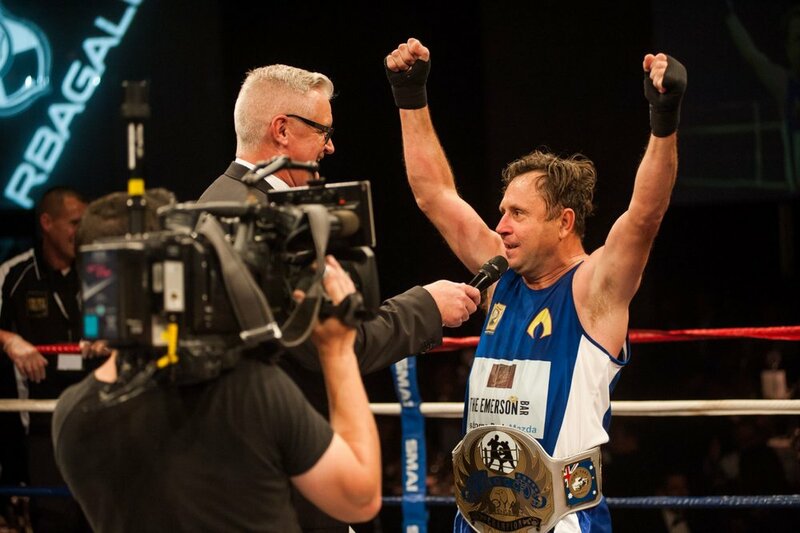 The boxer entrances were worthy of a Vegas fight night, ranging from a hilarious take-off of Britney Spears’ ‘Hit Me Baby One More Time’ from Julian ‘Left Right Goodnight’ Pintaudi to a dramatic Hollywood style entrance from Amy “The Flame” Raats. The Fight of the Night award was deservedly won by Matt ‘IN THE HAT’ Galati and Julian ‘LEFT RIGHT GOODNIGHT’ Pintaudi, deemed to be one of the best fights to ever take to the RQCC Ring. 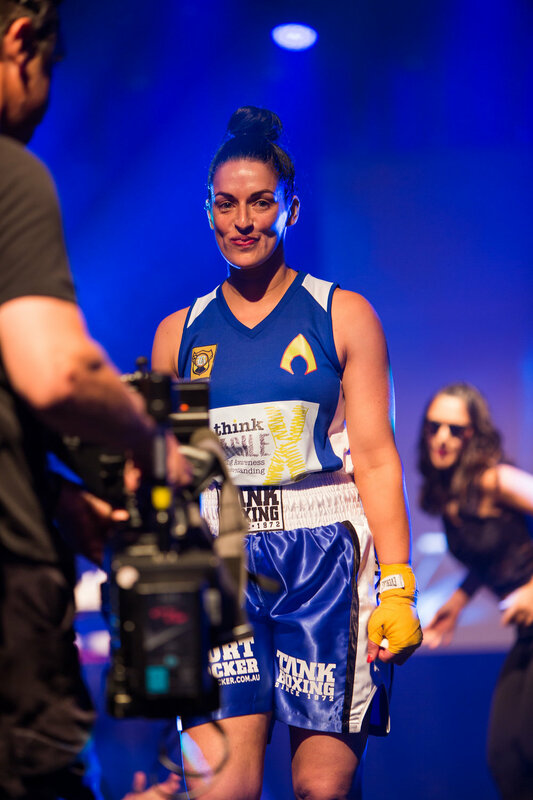 Maria ‘THE XTERMINATOR’ Goss took out the Spirit of the Event award for her commitment, sportsmanship and positive attitude from training on day one, all the while fighting to raise awareness for a good cause close to her own heart. Tim Gossage hosted the event with auctioneer Shaun McEwan from Helping Hands calling the auction at the half time break, full of incredible luxury items, memorabilia and experiences. Some big buyers in the crowd dug deep for the charity auction, snapping up amazing items! The live auction also presented a wonderful opportunity for children’s charity ToyBox International to help raise much needed funds for local sick and disadvantaged kids of WA.